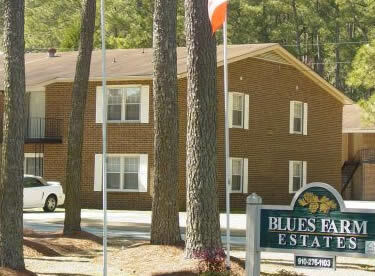 Blues Farms Apartments prospers as a result of the dedication and professionalism of our team members. Teamwork has been the key to our company success. Occasionally, various positions become available. Please submit resume with cover letter stating desired position and location to info@bluesfarmapartments.com.